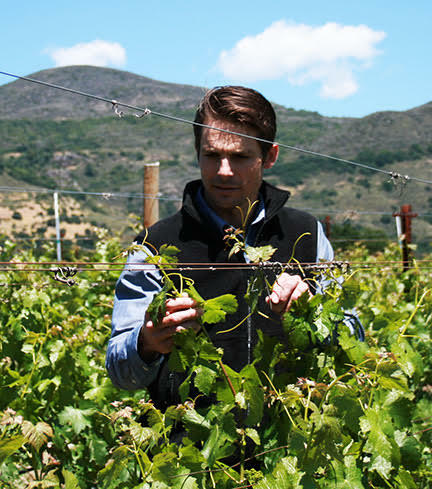 Garrett Ahnfeldt was raised among the vines of Napa Valley. At the young age of seven, he was driving tractors and developing a love for farming. 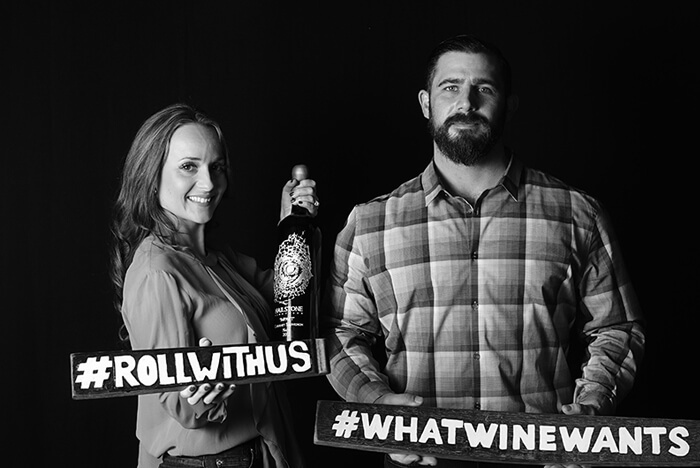 G Wine Cellars is a culmination of friendship, talent, and passion for our grass roots here in the Napa Valley. It is only fitting that our company be titled “A Ground Floor Production.” Our focus is on producing small lots of premium wine from different growing regions of the Napa Valley. Our ability to control the variables in the vineyard by maintaining and farming our small block vineyards ourselves, allow our wines to be a greater reflection of the distinct characteristics of the region and less on individual farming practices. Spotlighting the great mountain districts of the Napa Valley as our main grape source, exposes the true bold tannin structured style wines that G Wine Cellars creates. 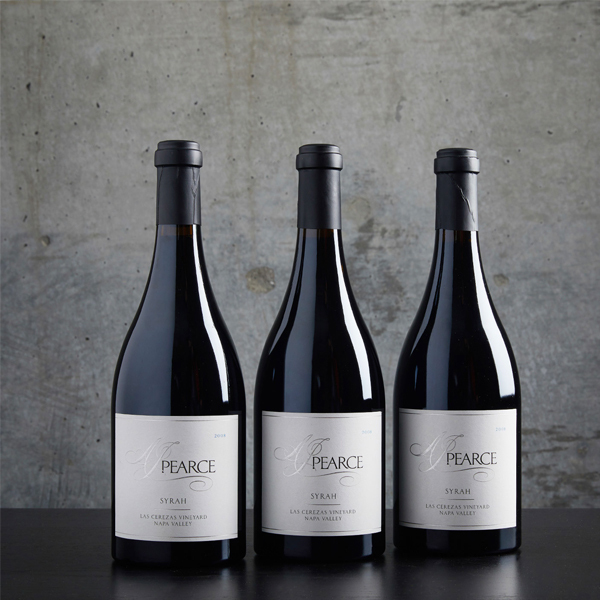 AJ Pearce is a boutique wine project that was started by great friends, Andrew Renda and Jarred Pearce. Andy and Jarred met in 2005 when Andy hired Jarred to work alongside him at Vintner’s Collective in downtown Napa. Prior to Andy’s career in wine, it was a love of food and the restaurant industry where he first gained experience. Like many others, his first job was as a dishwasher for a gourmet caterer in his hometown. By age seventeen, he began cooking at The Country Club in Brookline MA, which is home to three US Opens, and the 1999 Ryder Cup. It was there where he was first introduced to the pairing of haute cuisine and world class wines. After several years in the food industry, front and back of the house, he chose to start his quest to obtain more knowledge about the world of wine and spirits. The next eight years were spent helping to manage retail wine shops in the Boston area. His exposure was not just limited to California wines, but to a broad spectrum of global offerings. Countless hours were spent tasting in order to gain a more refined palate and true understanding of what the world of wine has to offer. This passion for a lifelong career in the wine industry was set in motion, and it was time to relocate. Andy and his bride to be Kelly, sold all of their belongings and packed a car to make the pilgrimage from Boston to Napa, no jobs, just a destination, the legendary Napa Valley! They made a temporary home in a rental cottage as Andy pursued his dream, putting his passion and knowledge for wine to the test. The better part of the next decade was spent as the Director of Sales of Vintner’s Collective surrounded by top boutique producers. More importantly over that stretch, Kelly and he got married and now have two beautiful children Maxwell and Adelaide. His family is his driving force. Life is all about relationships; not only with one another but also with how one moment or decision influences the next. These are the values in which Correlation Wine Company, the newest chapter within the Steffens Family portfolio, was founded. Ever since arriving in the Napa Valley for the first time in 1999, I’ve been blessed to have had many invaluable experiences, met and learned from amazing people, and been ingrained with the understanding of the importance of relationships. I have had the privilege of working for Thomas Keller at The French Laundry, and then four harvests under the direction and of Bob Levy at Harlan and BOND Estates in Oakville, followed by my journey with Vineyard 7 & 8 where I have been honored to have worked now with our founding Winemaker Luc Morlet and my longtime friend and mentor Martha McClellan. All of these awe-inspiring people and experiences not only have helped me learn and build Vineyard 7 & 8 for my family, but have given me the knowledge, appreciation, passion and humility that sparked the launch of Correlation Wine Company. My life in food and wine has taught me incredible values. The importance of respecting not only where your product comes from, and who it was grown by, but the relationship with the grower, and the process in which to cultivate, harvest and produce the best dish for your guests and to craft the best bottle of wine to share with friends. It is these people, the ones I’ve cooked for, crafted wine for, worked with and for, and met along the way, that I have formed strong bonds proving how very important those relationships have and continue to be. These relationships are all correlations in the process, all with greater connection with one another. It is those moments of connection that embody the values of Correlation Wine Company and the dedication in each bottle of wine we produce. We are rooted in relationships, and driven by a commitment to make them stronger. Buoncristiani Family Winery is a collaboration of four brothers born into a wine-loving Italian family in the Napa Valley. Every harvest the brothers worked alongside their dad in the small vineyards he tended, learning how to tend the vineyard and craft wine for family and friends to share. These early hands-on experiences reinforced in each of the brothers a desire to pursue educational and professional opportunities that would enable them to one day make world-class wines. 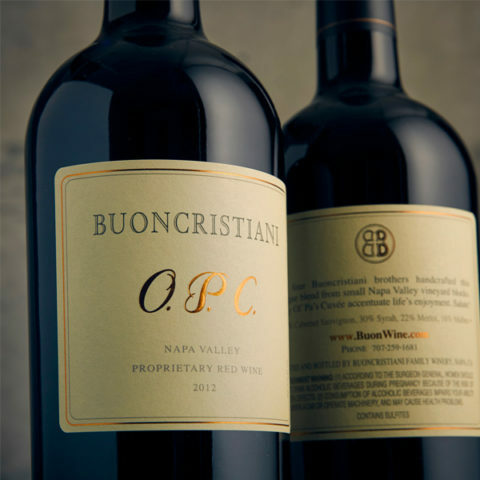 In 1999 the brothers commercially founded Buoncristiani Family Winery and have been producing highly sought after Napa Valley wines ever since. In 2008, Kale and his wife Ranko set out to create Rhône inspired wines from extraordinary vineyards in Northern California under their own label, Kale Wines. Kale Anderson grew up in Sonoma County, where he was exposed to the wine industry by a community that encouraged creativity, love for the outdoors, and stewardship of the land. He attended the University of California, Davis intending to pursue medicine, like his father had, but instead found himself drawn to Davis’ Plant Biology program. As an undergraduate Kale researched DNA repair in plants. He spent winters in Tahoe, and tried his hand at commercial fishing in Alaska during the summertime. Feeling scientifically inspired but creatively unfulfilled, Kale transitioned into an interdisciplinary major in Nature and Culture. 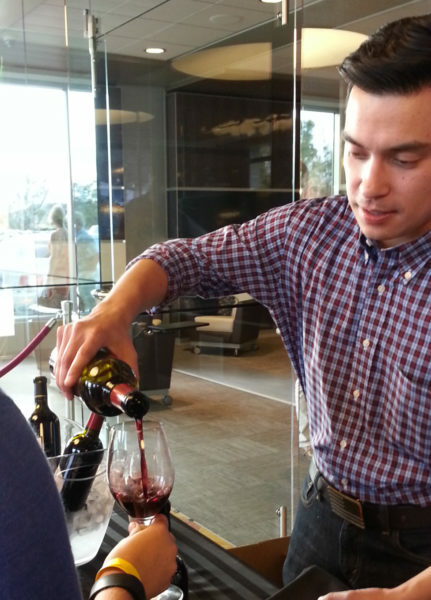 While changing his major, he stumbled upon an introductory course in Viticulture and Enology. It immediately struck him to be the most fascinating blend of nature and culture that he had experienced to date. This discovery set him on a focused trajectory toward winemaking. In 2001, Kale took his first harvest internship at J Winery, Russian River. 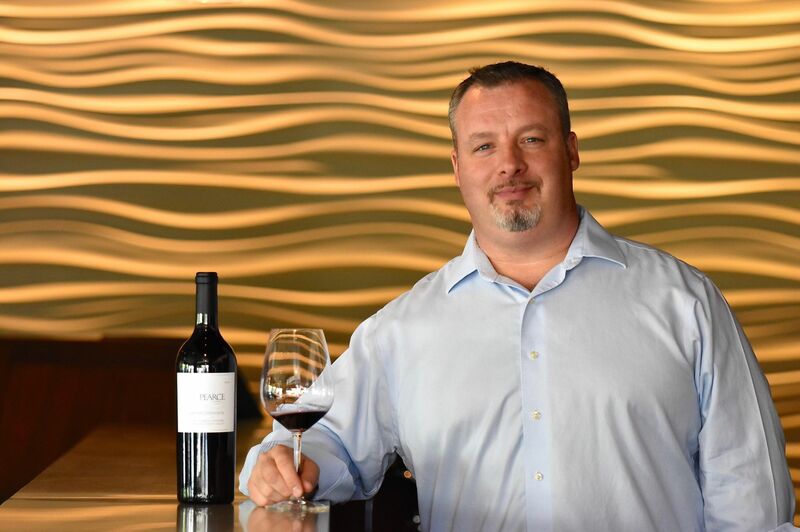 After graduating BS Viticulture and Enology, he worked at Colgin Cellars, Terra Valentine Winery, Cliff Lede Vineyards in Stags Leap District and Pahlmeyer. After fifteen vintages, Kale began consulting in 2016. 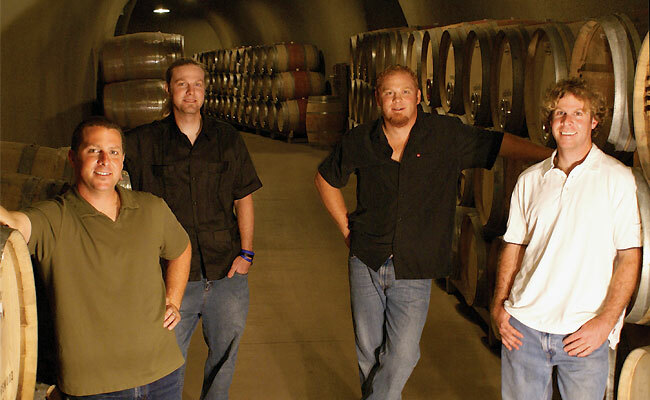 Delgadillo Cellars started with a thirty year history in the Napa Valley under its belt. Thirty years working the vineyards of Napa Valley. Twenty-one years in winemaking. Julien Fayard, winemaker for Le Pich and Purlieu, has lived in the Napa Valley since 2006, when he and his wife agreed to settle down by “meeting halfway” — between his home in France… and hers in Sonoma. In France, Julien worked in both Provence and Bordeaux, where he defined his core winemaking style at the exalted first growth Château Lafite-Rothschild (he even lived in Lafite’s grand château for a period) as well as at Smith Haut Lafitte. Here in Napa, Julien worked at Quintessa before joining Atelier Melka, where he spent five years as the Director of Winemaking. It was here, working with a variety of clients including Lail Vineyards, Gemstone, Dalla Valle, and more that Julien further developed his winemaking style — while also gaining an intimate understanding of the valley’s vineyards and establishing strong relationships with its many passionate, quality-dedicated growers. Todd Richter, owner of Brace and Bit Wines, is a master artisan cabinetmaker. He brings this same verve to producing memorable wines; passion craftsmanship and attention to detail. Brace yourself for a robust experience. 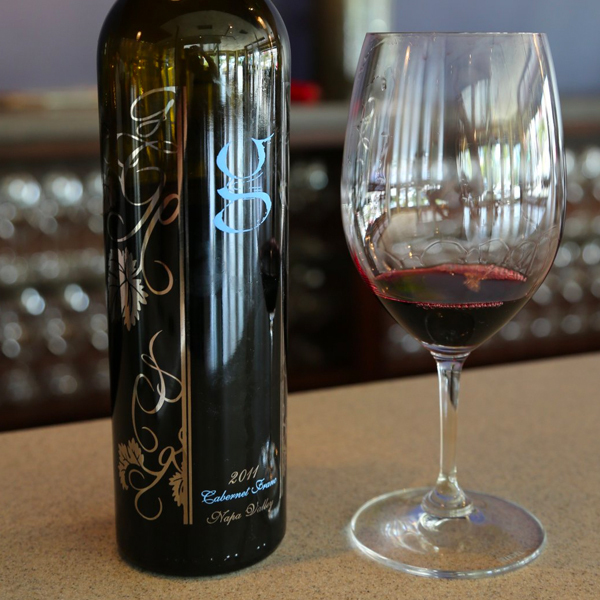 As this complex wine cascades into the glass, it reveals a deep, rich color and spicy aroma-redolent with hints of blackberries, boysenberries, black licorice and cracked pepper. The firm, yet integrated tannins create the iron fist in the velvet glove. Composed of grapes from the famed Kick Ranch Vineyard in Santa Rose, this exceptional wines has been barrel-aged for 35 months in Napa. 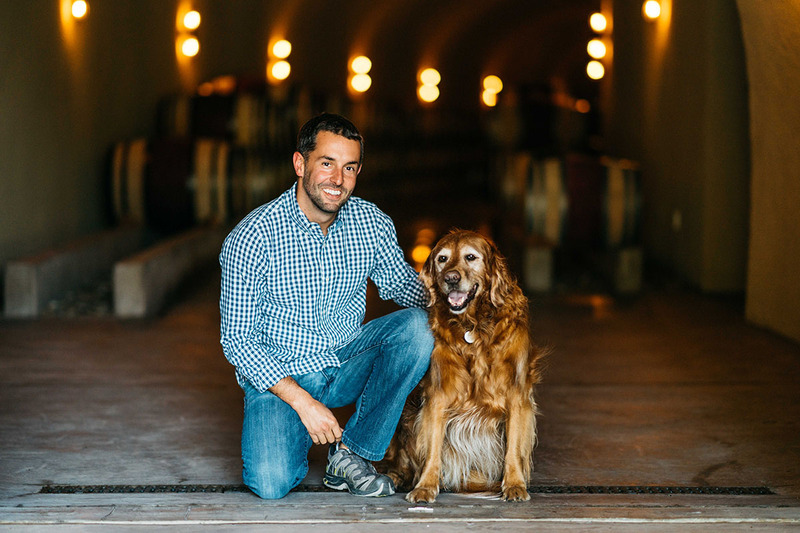 Jarred’s wine career started when he moved to Napa in 2004, and began selling wine at Oakville Grocery. It was here that he was able to develop his palate and meet many winemakers from all around the valley. It didn’t take very long after meeting a few winemakers to realize that he also shares their passion for art, science and agriculture. So the following semester, he enrolled in Napa Valley College and began studying Viticulture and Enology. 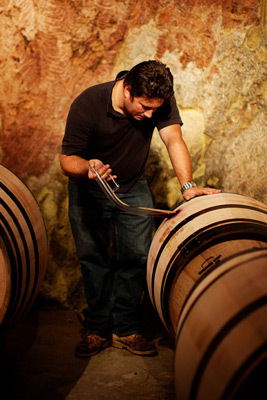 In 2006, he became cellar master for Pina Cellars in Rutheford for two years. 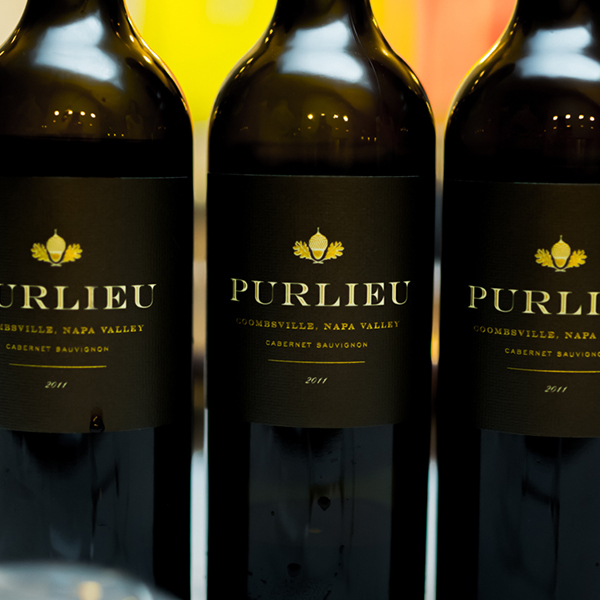 It was at Pina that he learned the beauty of creating single vineyard cabernets, from different regions of the Napa Valley. During his time at Pina, he was able to sneak out to South Africa for harvest in 2007 and 2008. Upon returning from South Africa in 2008, he became cellar master of Fantesca Estate and Winery. 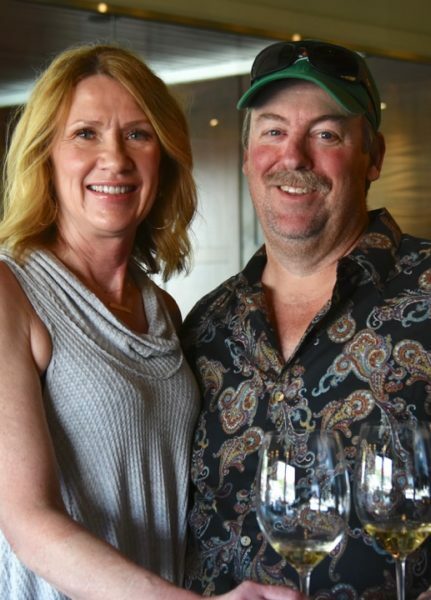 At Fantesca, he was able to work directly with two of the valley’s top winemakers, Heidi Barrett and Phelip Melka. 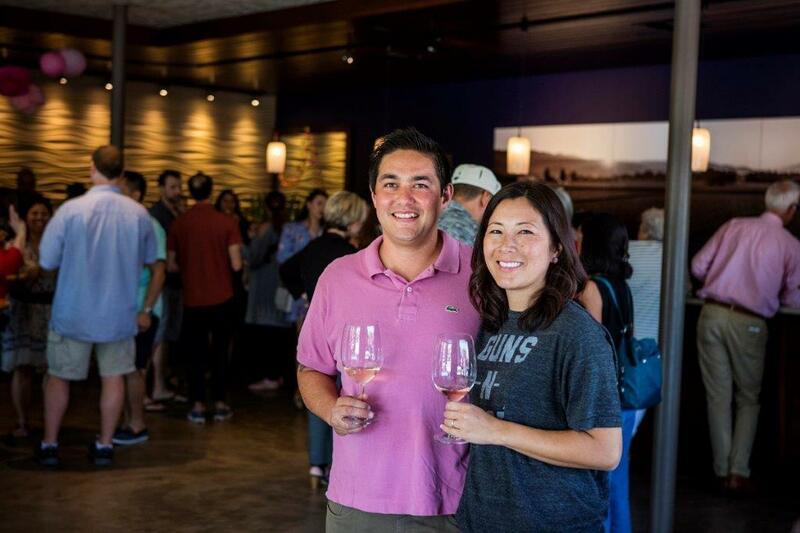 “Working in a facility where wines from Philippe Melka and Heidi Barret are made side by side is an experience that everyone dreams of.” Says Jarred. He takes all of his world-wide experiences and blends them together to create his own style in AJ Pearce.